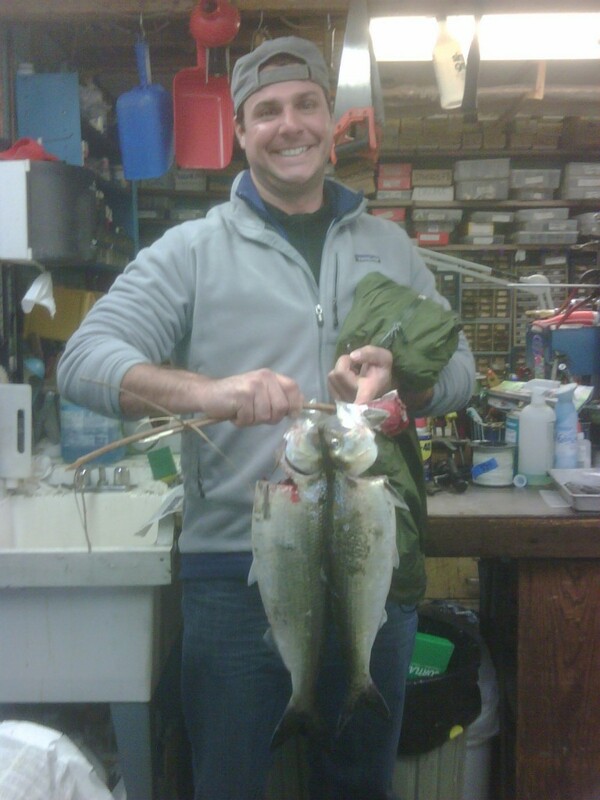 Surfland Bait and Tackle – Plum Island Fishing » May 11, where’d they go? May 11, where’d they go? Three of our most devoted guys have been out to no avail over the last few days. Heard a rumor about Cranes Beach, and Brian Moc posted this video but no news but that. 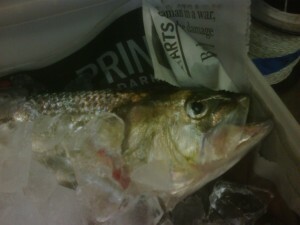 Brian from Vermont got a few shad over the weekend, and hooked an Atlantic Salmon that he lost at the shore. The salmon is mighty rare around here.